Drake and The Game hooked up in California to shoot the video for their '100' collaboration. 10. 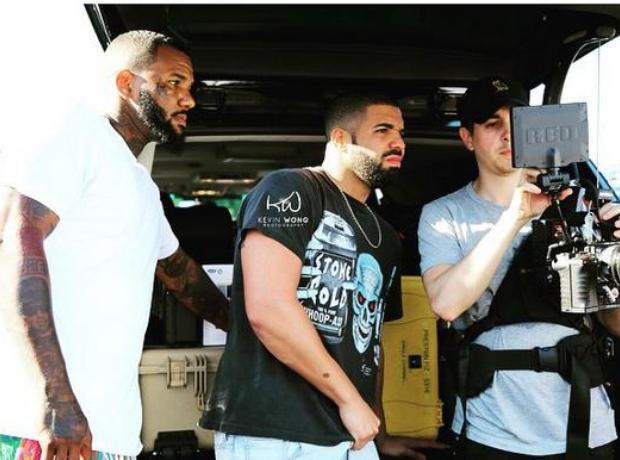 Drake and The Game hooked up in California to shoot the video for their '100' collaboration.